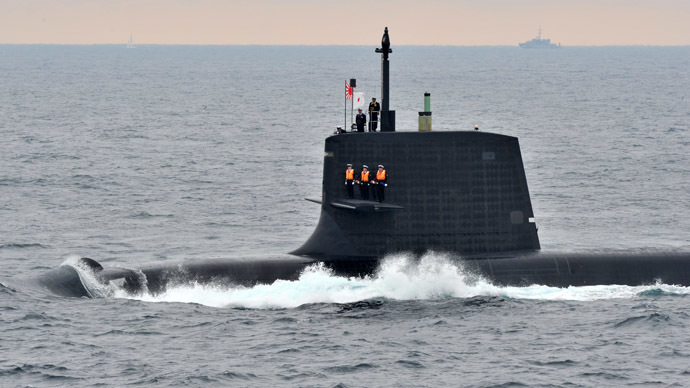 Japan and the United States are looking to develop a submarine to be powered by a fuel-cell. The joint venture will be able to see the vessel be submerged for up to a month without the need for recharging. The boat will be unmanned and 10 meters (33 feet) in length, according to AFP, which cited the Japanese daily Yomiuri Shimbun. The submarine would be used for patrolling the seas around Japan looking for any potential threats. It is set to be a purely reconnaissance sub, with no torpedoes or other weapons on board. The advantages of a fuel-cell powered submarine are numerous. Firstly they can stay underwater for large amounts of time, without having to refuel, while they are environmentally friendly, unlike a nuclear sub, from which toxic waste has to be disposed of. The project will cost Japan around $25 million over the next five years, to try and develop the fuel cell, according to Yomiuri. Fuel cells cleanly and efficiently convert chemical energy from hydrogen-rich fuels into electrical power and usable high quality heat in an electrochemical process that is virtually absent of pollutants. Germany is currently one of the world leaders in the development in fuel-cells in submarines. The 212A, which is powered by nine PEM (polymer electrolyte membrane) fuel cells providing between 30kW and 50kW each, is armed with 12 heavyweight wire-guided torpedoes, each capable of destroying a war ship or disabling an aircraft carrier. There is certainly a political undertone to the decision by Japan and the US to develop this new sub together. 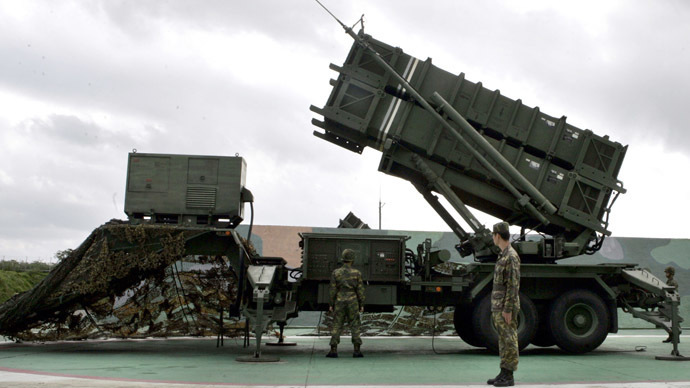 Both are wary of the threat of China, which announced in March it would increase its military budget for 2014 to almost $132 billion, a 12.2 percent rise over last year, the New York Times reported. 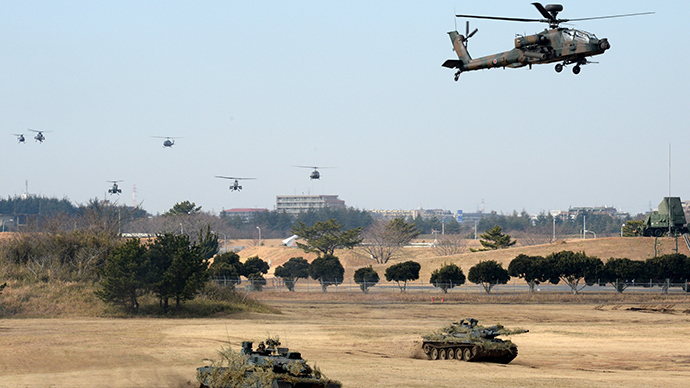 Meanwhile in July, Japan signaled a change in its military course as its cabinet reversed a key article of the post-war constitution that forbids the country’s troops from ever fighting on foreign territory. Article 9 of the 1947 founding charter proclaimed Japan a pacifist nation, meaning that its armed forces are technically domestic self-defense units, and cannot participate even in UN-backed conflicts, other than as peacekeepers. This decision drew an angry response from China. 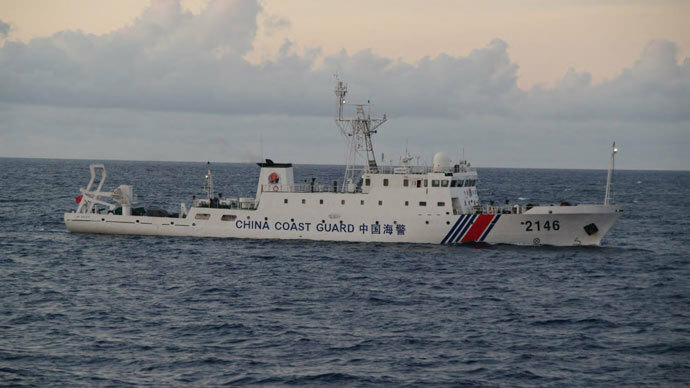 Beijing and Tokyo have been locked in a dispute over the Japanese-owned Senkaku (or Diaoyu) Islands. Although uninhabited, they allow the owner to claim lucrative trade routes, and vast potential underwater resources that have yet to be explored. Japan has scrambled its planes over 400 times in the past year to ward off Chinese ships circling the archipelago.